The Leader of The New Generation Takes Flight! The future of Jiu Jitsu is shaping up to be an amazing landscape for young and hungry athletes. 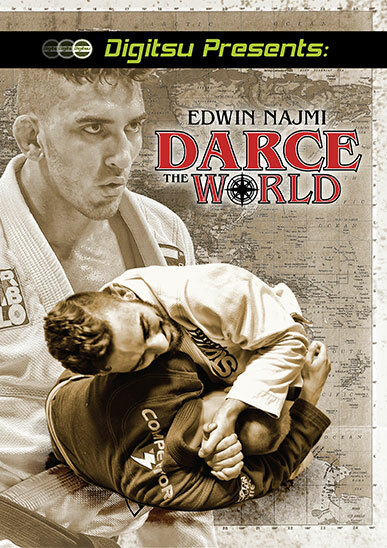 Romulo Barral's protege EDWIN NAJMI is out of the gates sprinting, already putting the pressure on seasoned top black belts in his weight class. 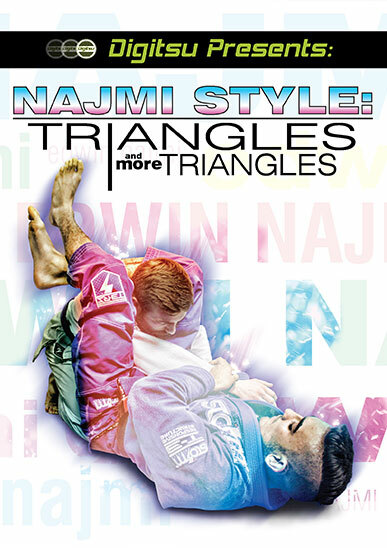 In his first ever instructional, this multiple-time IBJJF champion walks you through his favorite methods for securing the triangle choke, including how to safely hit his infamous flying triangle. 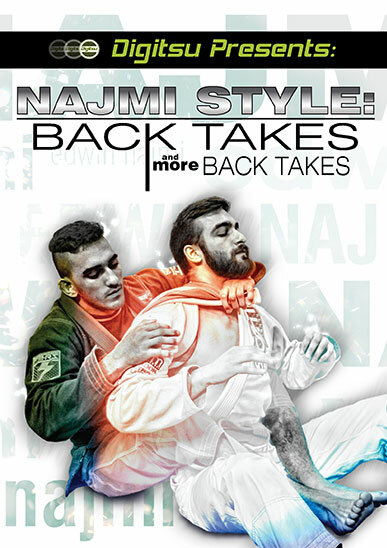 If you are a submission oriented Jiu Jitsu fighter, you don't want to miss this series!